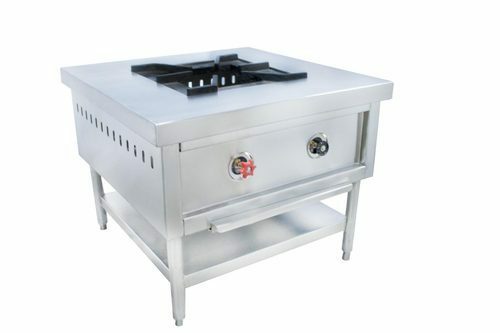 We are reckoned as industry leading manufacturer, exporter and service provider firm engaged in presenting a high performing range of Commercial Kitchen Equipment. We are reckoned as industry leading manufacturer, exporter and service provider firm engaged in presenting a high performing range of Commercial Kitchen Equipment. Our products are demanded across the borders for its superior construction and cost effective performance.